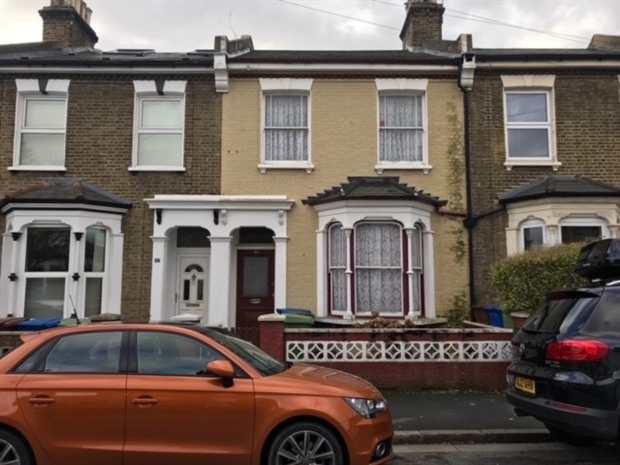 Taaksvale are pleased to present this lovely Victorian House situated on a quite residential street of Bellenden Village/ Peckham. Property require a complete renovation programme. 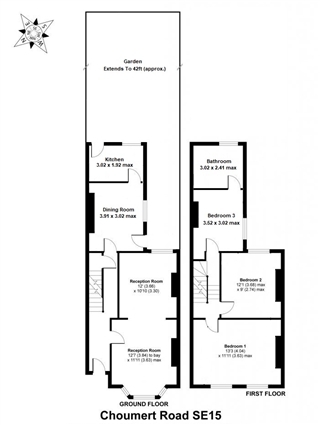 Currently consists of a large through lounge, dining room, kitchen, three bedrooms and a family bathroom. There is potential for a loft conversion subject to planning.